Second Poll, You MUST VOTE! 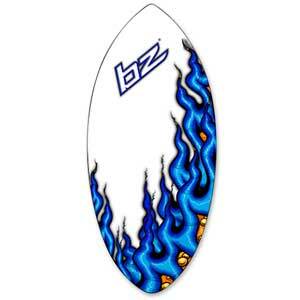 Ball with Flames and BZ on it. Look here we have two pictures tying for top place for our Favicon. I choose no.1 'cause honestly the second one looks kinda out of place. The first one fits BZ better I guess, but I like them both. I have to agree with Janelle that the second one is more attractive to me personally. However, I have to look at what is best for the site, and that means my vote must go with the first one. I don't know, I think the second one would be cooler for the site. I think the second one looks like a surf board to be honest. Thats why I wondered what "Ball with Flames and BZ on it" was. I like the first one. The flames on the second are quite cool though. Ok this will be open for one more day. So vote while you can. 'Tis over. The BZ sword has won by 2 votes. Subject: Re: Second Poll, You MUST VOTE!